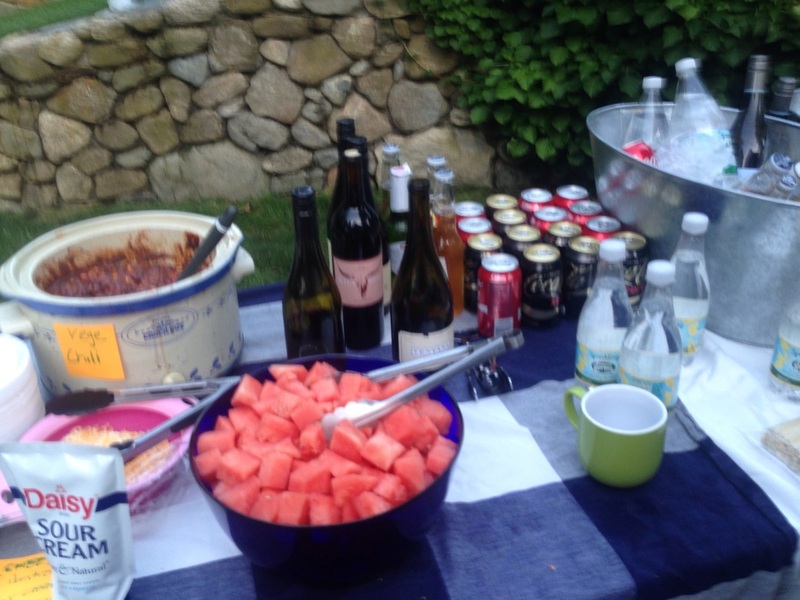 Fundraiser for Mikie Sherrill this Saturday! 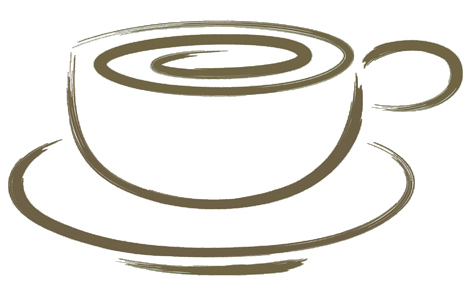 The MI Elections Team is co-hosting "Bagels with Mikie" this Saturday. Mikie is one of the elections team's selected candidates and she is in town this weekend. Come meet her, her team, and hear how the congressional race in the NJ 11 is shaping up. (NJ 11 is outside New York in north central NJ.) To learn more about Mikie's campaign and why we are supporting her, see our writeup on our webpage. If you would like to attend the event, please register here. The suggested donation amount is $45 (You know, in honor of the bigly guy... $45 to rid ourselves of #45.) Please donate online before or bring a check to the event. We are also encouraging people to bring a non-perishible good for the Arlington Food Pantry. If you can't make it on Saturday but would still like to contribute to her campaign please do so using our form so she knows where you are coming from! We've been wanting those presidential taxes since January and on September 6th, we had a chance to voice that opinion loud and clear. MA Senate bill S.365 would require candidates for POTUS to disclose their tax returns in order to appear on a Massachusetts primary or general election ballot. It is time to make the release of tax returns a requirement versus a voluntary action. 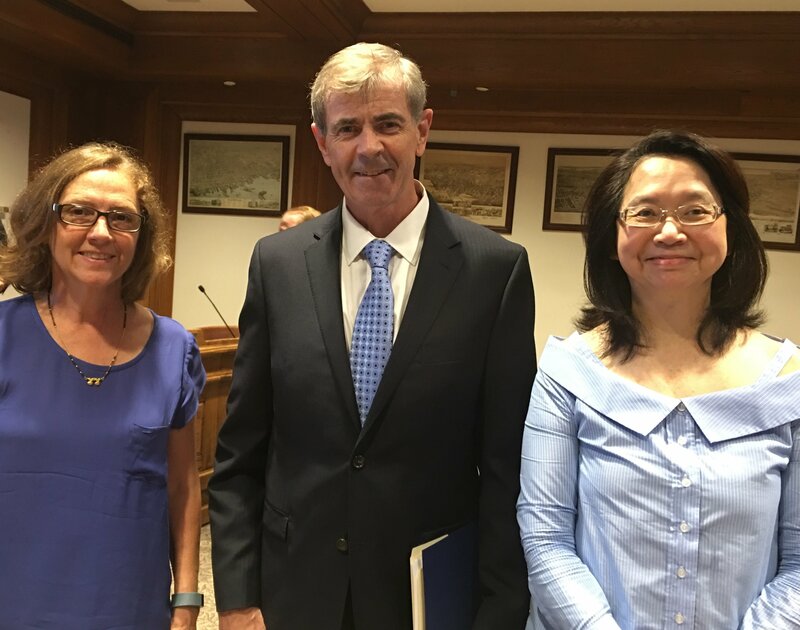 We headed to the State House along with other Indivisible groups to provide testimony on why this should be the law in MA and submitted letters signed by members of Indivisible groups from across Massachusetts. 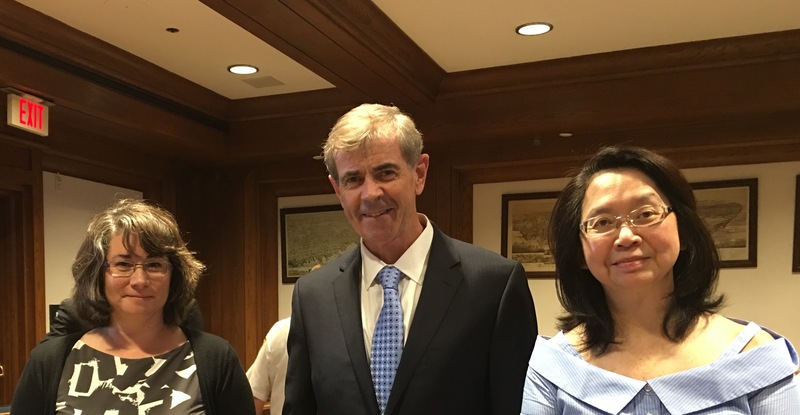 Other supporters of the bill that testified included Secretary of State William Galvin (in photos below), Ben Clements (Gov Deval Patrick's chief legal counsel), and Pam Wilmot (Executive Director of Common Cause of Massachusetts). 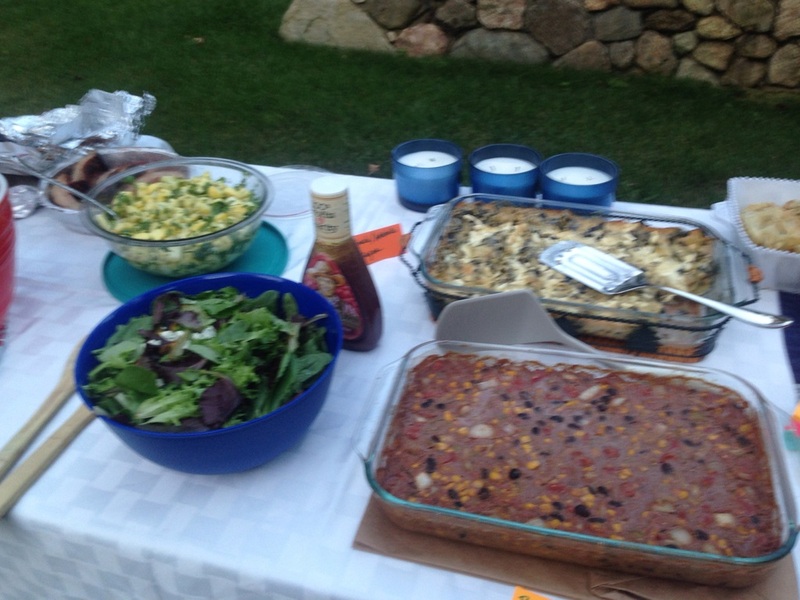 Thank you to all of the members who joined us on a lovely summer evening to share good food and conversation, celebrate the many accomplishments we've achieved over the past six months, and help plan our future actions. The MI elections team is focusing on flipping the US House and has selected its first set of US Congressional candidates to support. 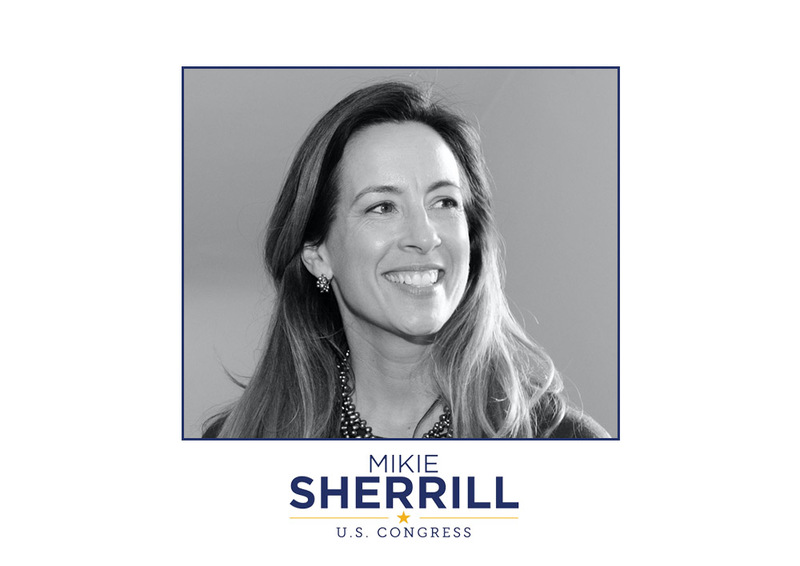 Mikie Sherrell, running in the NJ 11th district, is one of our selections. She is a Seth Moulton endorsed federal prosecutor and former navy pilot and is now running for Congress against Rodney Frelinghuysen. If you are interested in attending our "Bagels with Mikie" fundraiser and meeting Ms. Sherrill for yourself, please register here. The Raise Up Massachusetts coalition is working to place questions on the November 2018 statewide ballot to raise the minimum wage to $15 and to establish a program of universal insurance for paid family and medical leave. Progressive Democrats of Massachusetts (PDM) is holding a training session open to all to discuss these issues and explain the signature-gathering process. There are plans to begin collecting signatures weekly in Lexington Center starting on Saturday and Sunday, Sept. 16 and 17 and also at the Farmers’ Market and other locations. 1) Join the protest that morning outside the hearing. The protest begins at 8AM. More information here. 2) RSVP to attend the hearing. To reserve a spot at the Committee hearing, email the Election Integrity Staff at ElectionIntegrityStaff@ovp.eop.gov. If you receive a ticket let Christina Gibson (gibson@aclu-nh.org) know. The Boston May Day Coalition is organizing a rally to defend DACA. Join the coalition to resist deportations and defend DACA. For more information see the Facebook event. We the People is an organization dedicated to overturning Citizens United. MI has been invited to come to this We The People meeting to give a 20 minute talk about the origins of the Indivisible movement and some specifics of Minuteman Indivisible. Come learn more about MI and We the People. Here in Massachusetts, the ACLU and allies recently won a landmark victory in Commonwealth v. Lunn, when the highest state court ruled that state and local law enforcement have no authority to warrantlessly detain people on behalf of Immigration and Customs Enforcement (ICE). Unfortunately, Governor Baker moved aggressively and immediately to undo that progress, filing legislation that would again authorize local police to detain people at the mere request of the federal government — without a judicial warrant. Join ACLU to fight back by attending the Lobby Day. Register in advance so that a box lunch will be available for you. Trump has announced that he plans to eliminate the DACA program and yank the American Dream from 800,000 young immigrants who are living in the U.S. lawfully. Congress can prevent this. Ask your representative and senators to co-sponsor S.1615 in the Senate and H.R. 3591 in the House to permanently protect these young Americans, and take their future out of Trump’s hands. Also request that they insist that the DREAM Act be included in the Hurricane Harvey relief package. More info and sample call scripts here. Special counsel Robert Mueller’s team is working with New York Attorney General Eric Schneiderman on its investigation into Paul Manafort and his financial transactions, according to several people familiar with the matter. The cooperation is the latest indication that the federal probe into President Donald Trump’s former campaign chairman is intensifying. It also could potentially provide Mueller with additional leverage to get Manafort to cooperate in the larger investigation into Trump’s campaign, as Trump does not have pardon power over state crimes. Here is the full article from Politico.